I’m thinking about building an app but I’m not sure where to start? 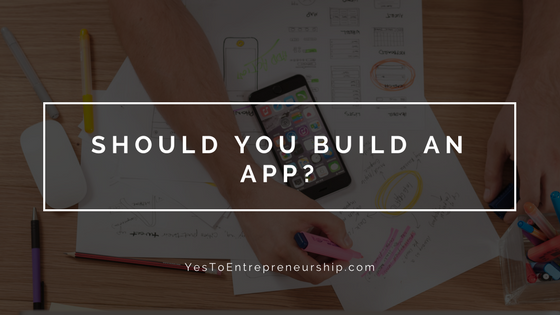 How much does it cost to build an app? Should I even build an app? What are my options? These are just some of the questions people ask me regarding app development so I wanted to put together a free guide to help you out. Get a better understanding of app development, the process, and what you should do by downloading this free guide.